Someone was once quoted: “The Chinese eat anything with four legs, except tables. And everything that flies, except airplanes”. We agree to it but it’s not only the Chinese that are eating anything. A quick research on the topic and some talks with fellow travelers around the world, we found out that the whole world is full of bizarre foods and people love to eat them. 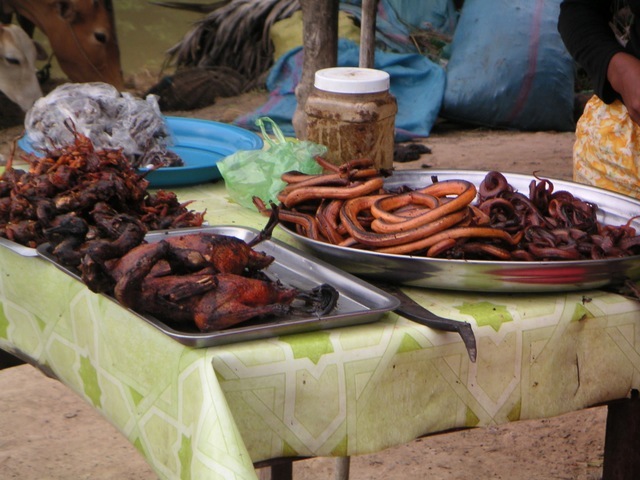 From Snake Blood to Tuna Eyeballs, Dog meat to Fried Tarantula people are loving it! 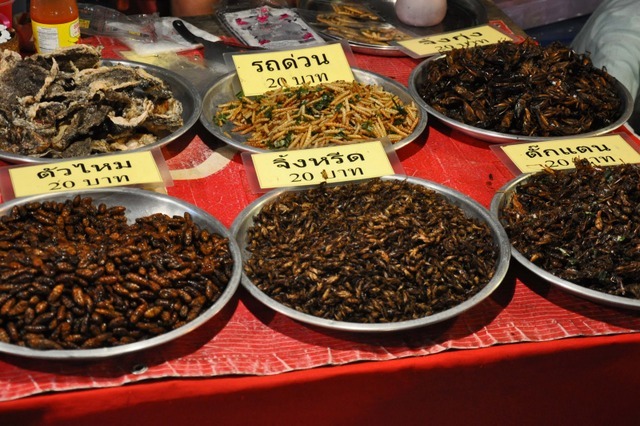 There’s even a website from Thailand (http://www.thailandunique.com/) where you can order online unique, specialty food like edible grasshoppers, chocolate covered scorpions. Top of the top in the weirdest foods chart, this odd creation of the human mind recently presented on Discovery, surpasses any other contestant. 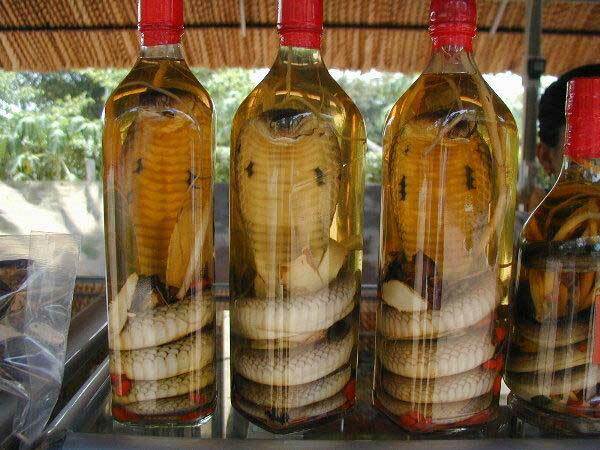 Drained from slain king cobras in Thailand it is served as it is or mixed in drinks and is supposed to grant strange virility increasing and magical healing. Since a portion costs around $200-$250 dollars on the black market, soon king cobras will become extinct. 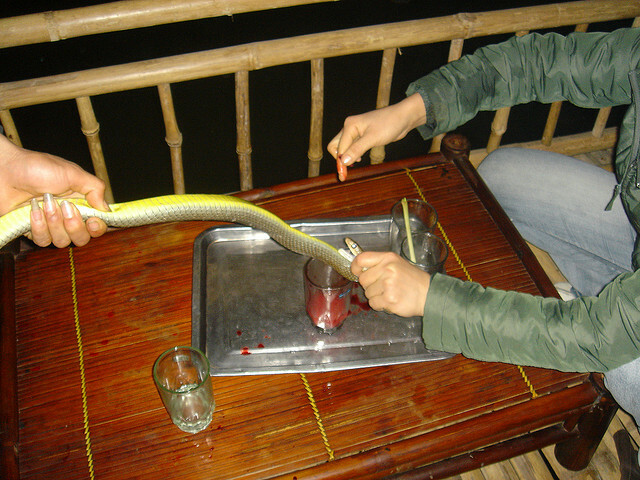 Next time you’re complaining about the color or taste of cocktail you’ve been served in a pub, just be grateful that you haven’t been served a nice glass of snake wine. This is popular beverage in China and Vietnam. 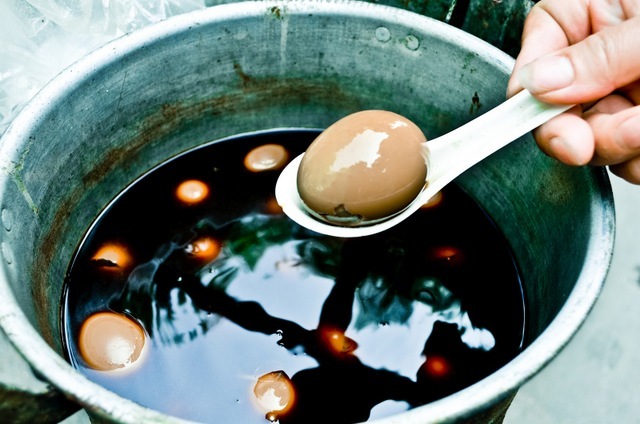 It can either be made by steeping a snake in rice wine, or by mixing snake bodily fluids, such as blood, with the alcohol. These eggs aren’t eggs which have been stored for 100 years as the name suggests; they’re preserved for just a few months. 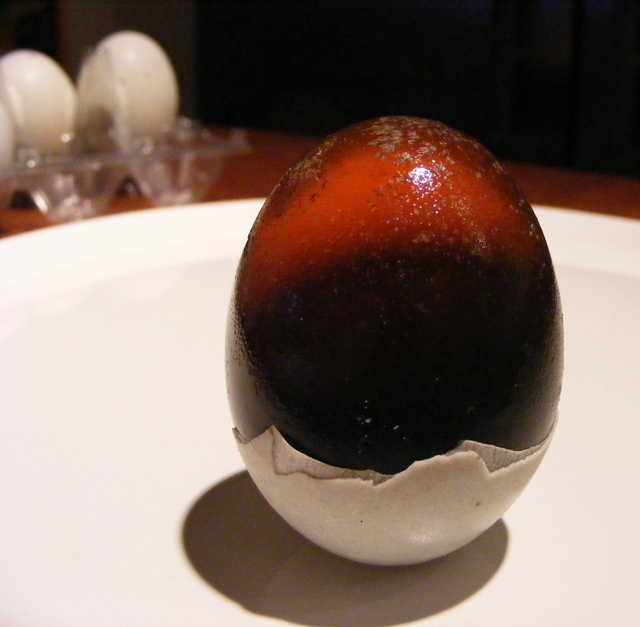 But that’s still enough to turn the yolk dark green and the white brown. 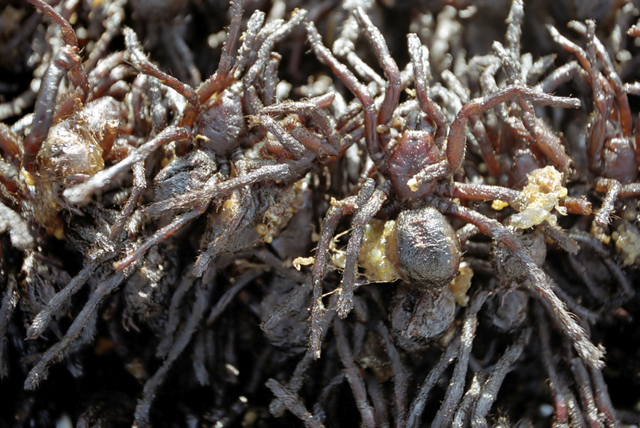 The Cambodian delicacy of fried spider is something of an acquired taste. These little chaps are tarantulas, served with a lime and black pepper dip in the Phnom Penh restaurants. This is also a common street food in Cambodia and Vietnam. Sometimes only frog legs are fried and eaten. The dish traditionally includes rice noodles, thinly sliced eggs and other various additions in a chicken/dry squid broth along with fried cockroaches. 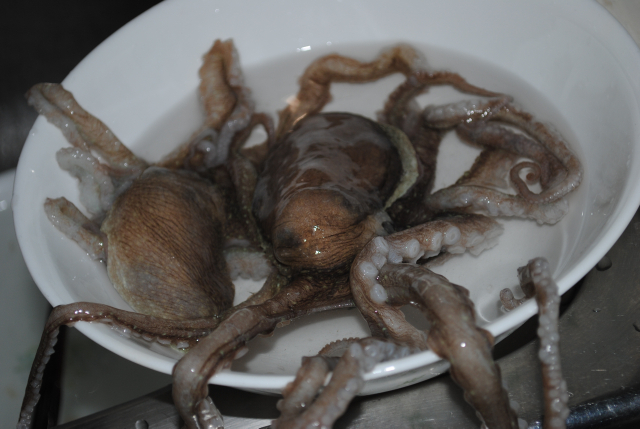 Fancy trying a live octopus? Sannakji is a traditional Korean dish of octopus cut into small pieces and served while the tentacles are still squirming. The name sounds classy, until you discover that this American dish is actually nothing more than deep-fried bull testicles. 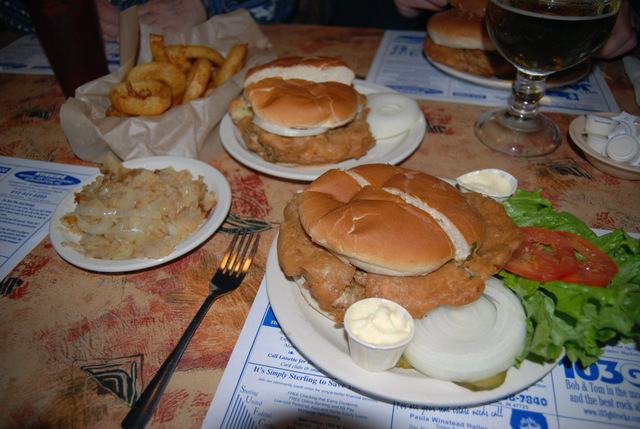 It was reputedly a favourite of the American cowboys, and is often found at festivals. Largely a dish of the past, these used to be popular in the Central United States until mad cow disease became a concern. If you are bored with eggs and meat, how about trying this? 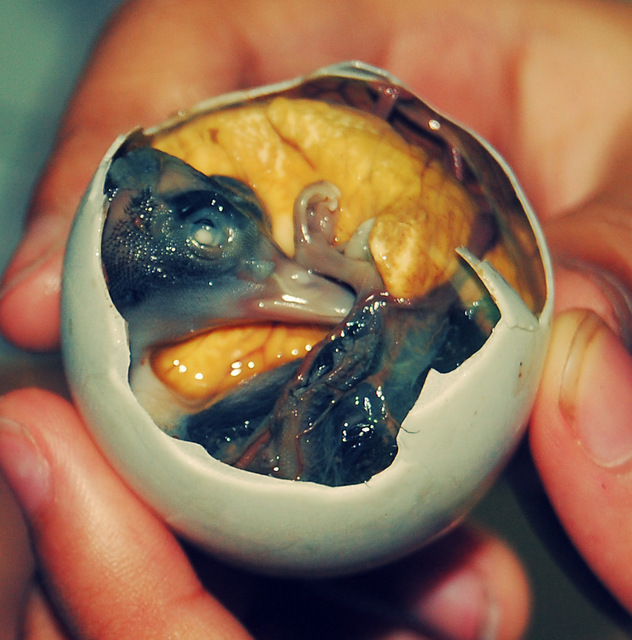 A balut or balot is a developing duck embryo that is boiled alive and eaten in the shell. It is commonly sold as street food in the Philippines. 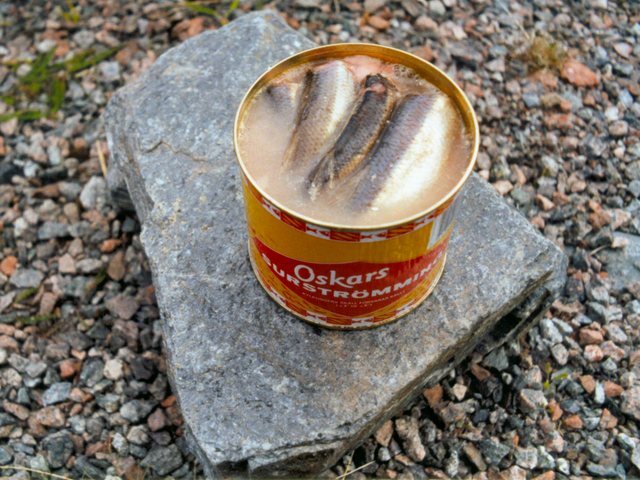 Surströmming is fermented Baltic herring and is a staple of traditional northern Swedish cuisine. The fermentation starts from a lactic acid enzyme in the spine of the fish, and so the fermentation is by autolysis; together with bacteria, pungent smelling acids are formed in the fish such as propionic acid, butyric acid and acetic acid. Hydrogen sulphide is also produced. Recently, a study in Japan found that surstromming releases the most putrid odor of any food in the world. Somehow it makes sense that it’s usually eaten outdoors. Fairly cheap, these can be found in most Japanese grocery stores for about 1 US$. It tastes something like squid and should be boiled prior to consumption. Once again, don’t forget to season it. This entry was tagged Food, Review. Bookmark the permalink. Yikes! 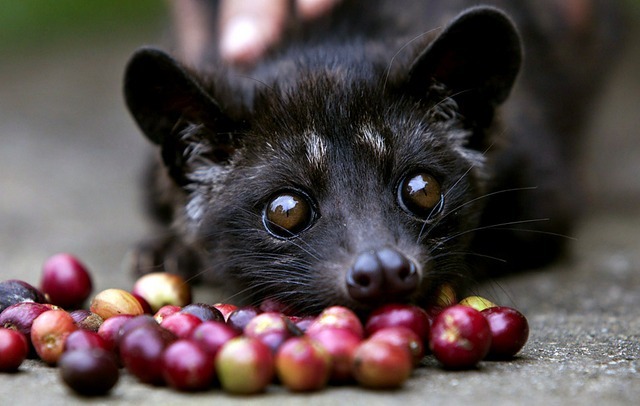 We like to try local foods but not entirely sure we could stomach some of these.